Nowadays everything we do is digital, our lives both professional and personal are tied to smart devices. Our computers, smartphones, and gadgets have our most private and personal information that we cannot imagine losing. Although storing a copy of your important files on local drives is a handy practice, but hard drives are sometimes unpredictable; they can crash or fail anytime. Any natural disaster i.e. a flood or a fire can cause you to lose all your precious data. So keeping a copy of your sensitive data is not only the wisest man advice but a smart strategy also. FREE – is an attention-getting word, but what if you get a full-stack service without pulling out a penny from your pocket? Well, sure you will be more than happy, right? While doing our search on free online backup solutions we noticed that almost all the service providers offer free cloud backup plans. However, the difference between the premium and free versions are mainly influenced by restrictions and some other backup features. The most common feature that you may miss in free online backup is the storage space and type of backups you can make. Restrictions are sometimes overloaded, but it mainly depends on your need and criteria of backup. If you have a small or limited need to fulfill, then free online backups are sufficient to employ without adding funds to it. 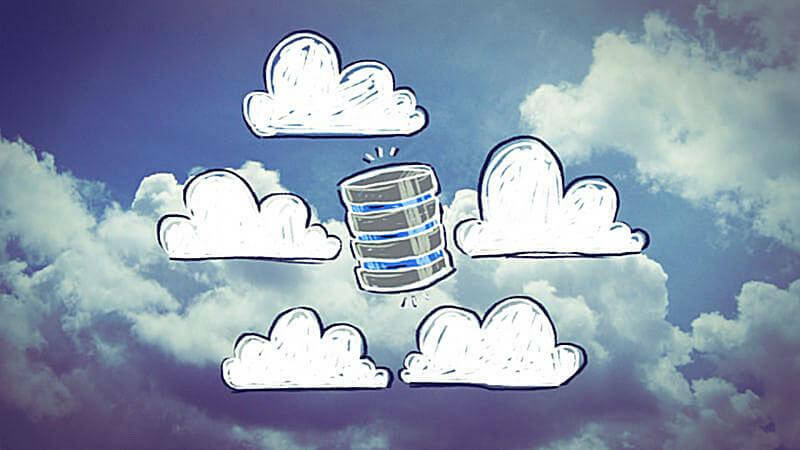 Are there any Security Issues associated with Free Cloud Backups? This has been a very frequent question for anyone or businesses (mostly small) looking for a free online cloud backup solution, and the answer is quite evident. First, we need to understand that cloud technology is not only designed to improve collaboration and add efficiency to work, but also to give you and businesses all the required security protocols. When you opt for a free cloud backup plan, you don’t need to worry about any security breach as their primary focus is on ‘Security’ for sure. The only limitation you experience with free online backups in the restriction of storage space and type of backups you can do, elsewhere, they offer everything you look for in an online backup solution. The majority of the cloud backup service providers use 448-bit file encryption protocol, which in itself is evident of security checks they overlook. Cutting the long story short, no strings of worries are attached when you opt for a free cloud backup plan. But if your organizational or personal need demand more storage or full control over the backups, then it is highly advisable to go for a paid online backup, as it offers more than what we even need. We have already discussed the best you can get with the free online backups (of course the Zero cost), but let’s put some more light on the top free online cloud backup options and look deeper into what comes when we hit ‘Sign up. Windows SkyDrive is one of the most reliable, powerful and useful cloud-based online backup services available today. 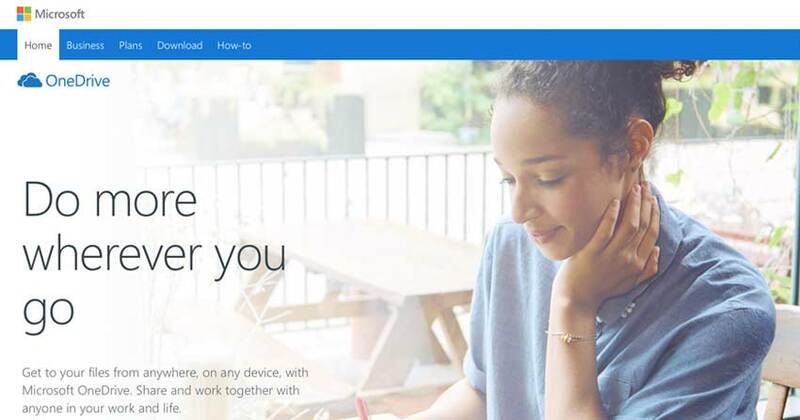 Tech giant Microsoft owns it so there are absolutely no threats to your file security. It offers an impressive 25 GB free storage space and free cloud backup to all its users. It has an extremely user-friendly interface, which makes it very convenient for its users; there is no need to register or sign up. To do so, you need to do is to login with your live id and you can just start backing up files with a simple drag & drop. You can lock your folders, share them with your friends and family and also make some folders if you want. 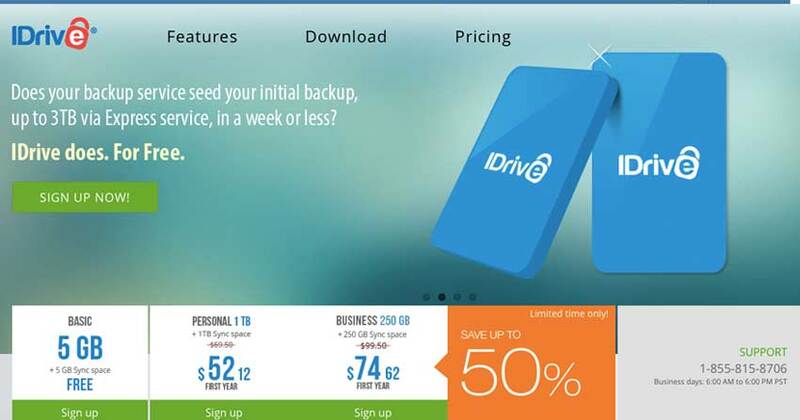 IDrive is a popular online backup solution, and it’s popular for all the right reasons. Consistent data protection, secure encryption of the data and accurate archiving are some of the features that make IDrive a great online backup platform. It offers over 2GB of free online backup space to its users and if this much space is enough for you, then IDrive is surely the backup solution you should go for. IDrive also offers an attractive deal to bump up your storage space. Once you sign up, you will be asked to refer your friends and family, if you successfully submit at least five valid email addresses, then IDrive provides you with an additional 10 GB storage space. 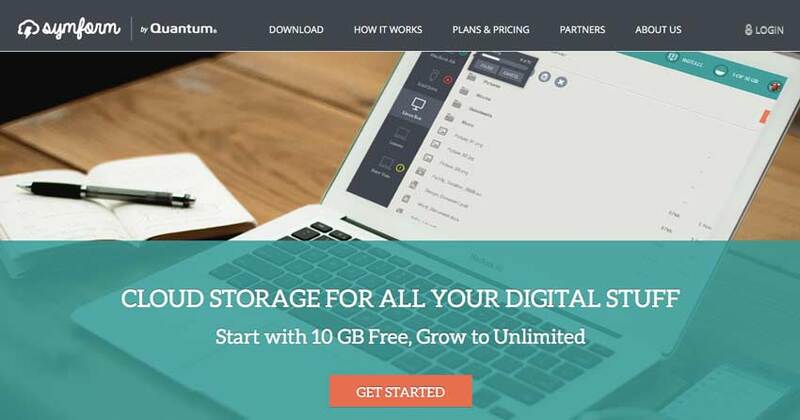 Symform is an excellent online backup service that offers you 10 GB of free cloud backup space permanently. There are no schemes attached, you don’t have to invite your friends or give any referrals, you get 10 GB right away when you signup. If you require more space, you can free up parts of your own hard drive for other Symform users, which is called Paying with Bytes. 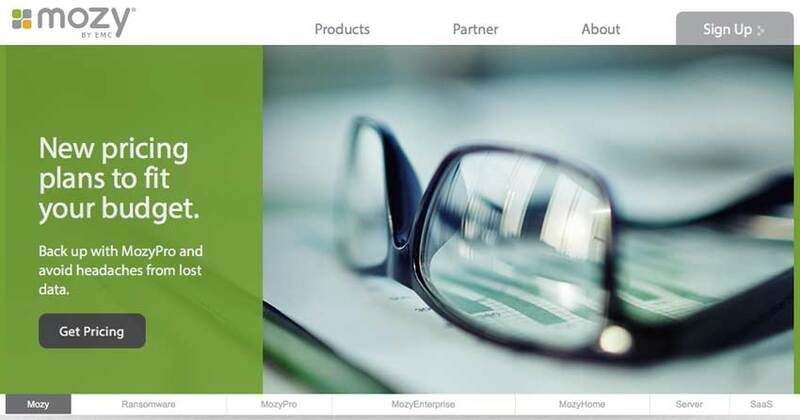 Mozy is a popular Internet service that offers a generous 2 GB free online cloud backup storage space in their MozyHome Free Plan. You can earn additional 5 GB on top of the initial 2GBs by referring your friends and family. It has more or less the same features as Premium MozyHome plans with the exception of 24/7 technical live support. It’s quite a popular online backup service among Internet users. Mozy offers various other premium plans, but if your backup needs are not too big, then going with a free cloud backup plan is sufficient to cater your personal and business needs. 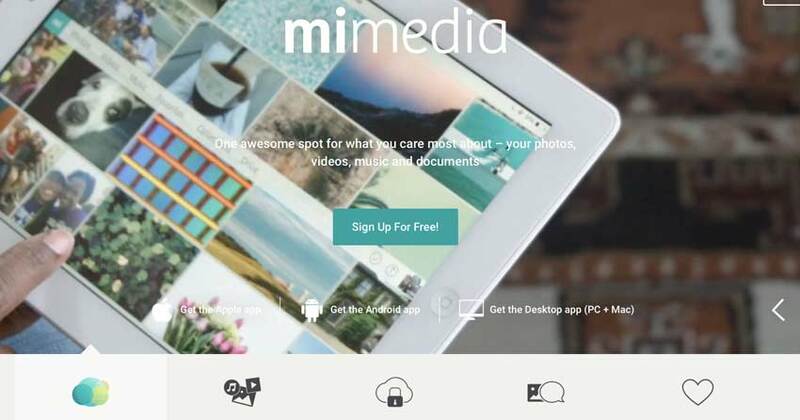 As the name suggests all the 10GB of free storage space that MiMedia offers can only be used for backing up media files like photos, videos, documents, and music. It is a great option for backing up your media. You can use it across multiple devices i.e. desktop and mobile app. 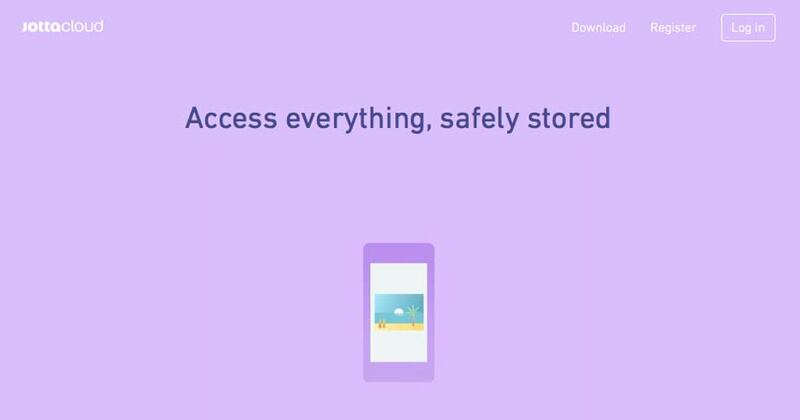 With JottaCloud, you get 5 GB of free storage space initially, but you can increase this storage space up to 100 GB by referring friends and family. So, it’s kind of a “Help Me, Help You!” kind of a situation, because the more people opt in for this awesome free online backup service because of you, it will be mutually beneficial for everyone who’s spreading the word on your behalf. 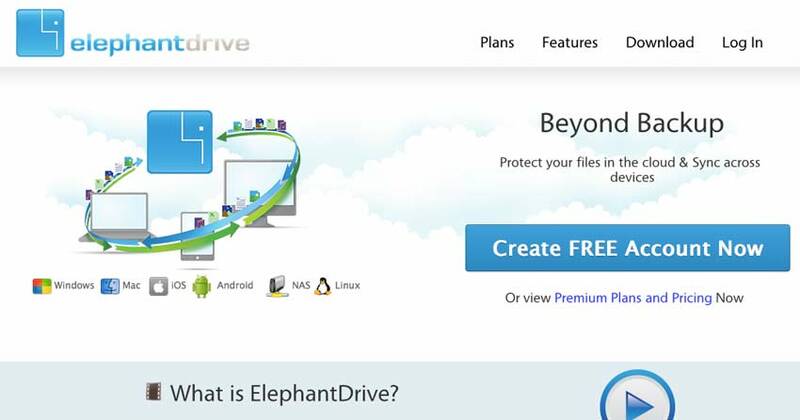 ElephantDrive’s Lite Edition service is very easy to setup. You can get 2 GB storage space free. It has some impressive features like military grade encryption, support for up to 3 devices simultaneously and many others that make it a popular choice among users who are using this fantastic online backup service. Now that you have some of the best online backup options listed for you, never lose your precious data again. Back it up now! Thank us later and save your data. If you think we have missed covering any awesome free online backup provider available in the market, then leave a comment below and tell us about the service so we can add it now.